Tony Award-winning actor Ben Vereen seems to be in a pickle when it comes to a marriage that occurred in 1965. Vereen married his first wife, Andrea Vereen, when he was 19 and she was 14 and pregnant. Nine years later, they separated and divorced. Or at least that's what Andrea Vereen thought—until she tried to collect Social Security. According to the New York Post, in 1972, Ben Vereen filed for divorce in New York City, and once he thought it was finalized, he moved to California. Vereen then married Nancy Bruner in 1976. He filed for divorce from her in 2012. According to Andrea Vereen, after Ben Vereen left her, she had to raise their son alone without any support from her ex-husband. Harold Mayerson, Andrea Vereen's attorney, said that once his client found out from the Social Security office that she was still married, she contacted Ben Vereen. "Mr. Vereen told her years ago they were divorced," Mayerson explained to People. "But when she applied for Social Security, she found out that not only are they not divorced, but that some other woman is collecting under his name." 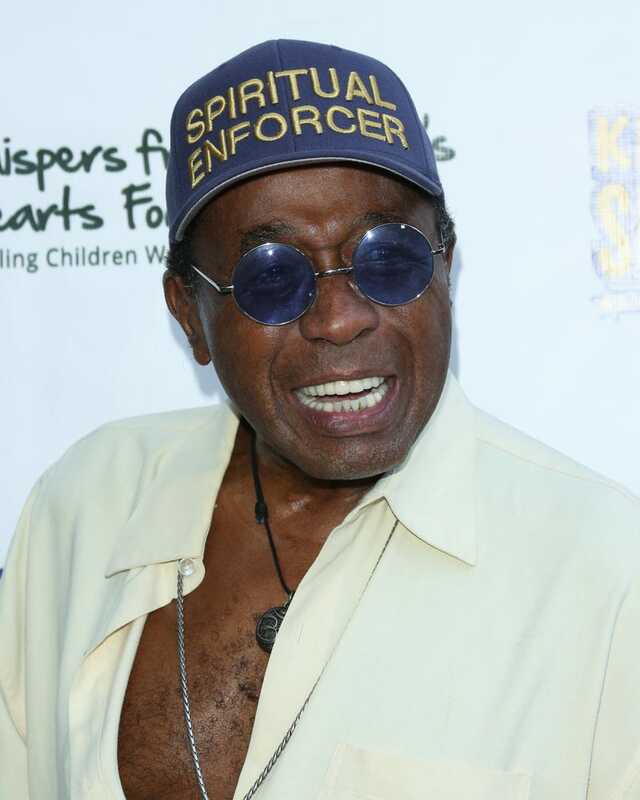 After Andrea Vereen contacted the veteran actor about the issue, he filed for divorce and the two met Thursday in Supreme Court in Brooklyn, N.Y.
"We were negotiating with them, and they really didn't want to give much of anything," Mayerson said of Ben Vereen's team. "And then they, inexplicably in my opinion, filed this lawsuit [for divorce]." Andrea Vereen, who is a Pentecostal minister, is now seeking lawyer fees, alimony and “equitable’’ property distribution.